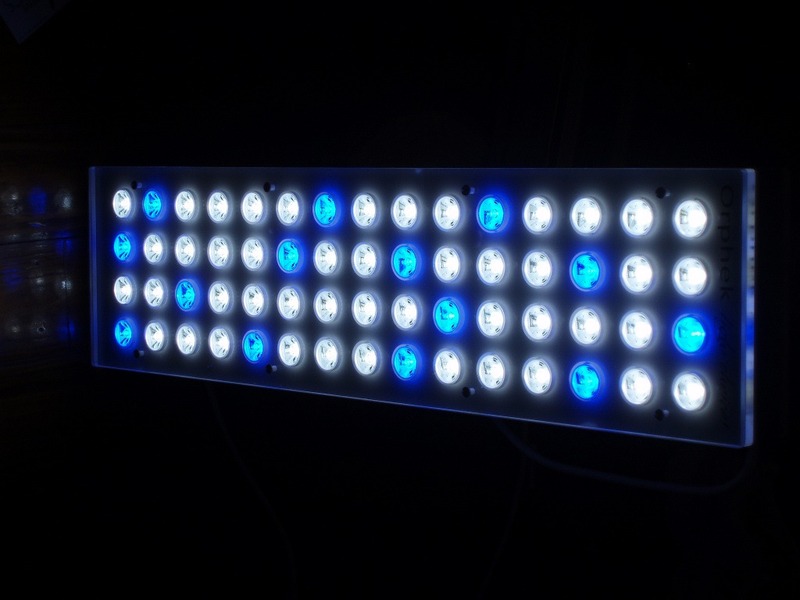 Customers now have the option of ordering a custom light in our PR-156 line! 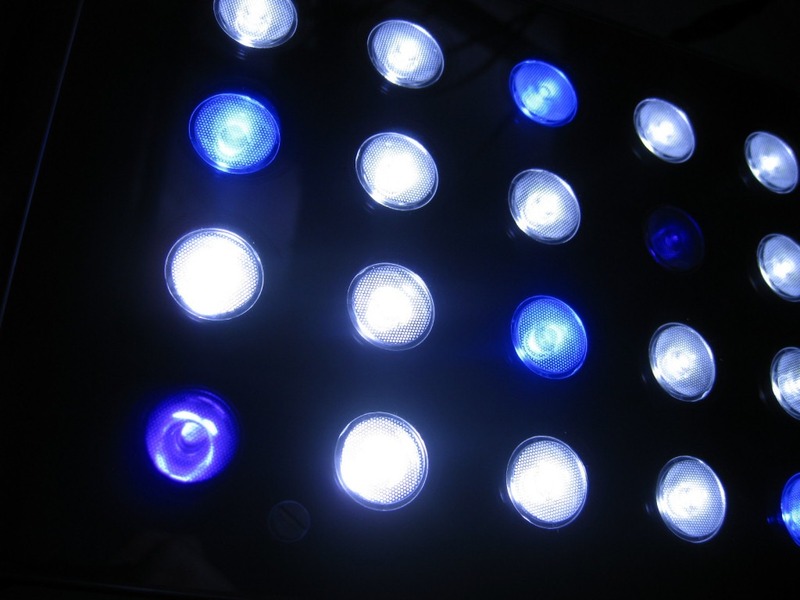 You have the options of choosing the number of white, blue, and UV/True Violet diodes desired. 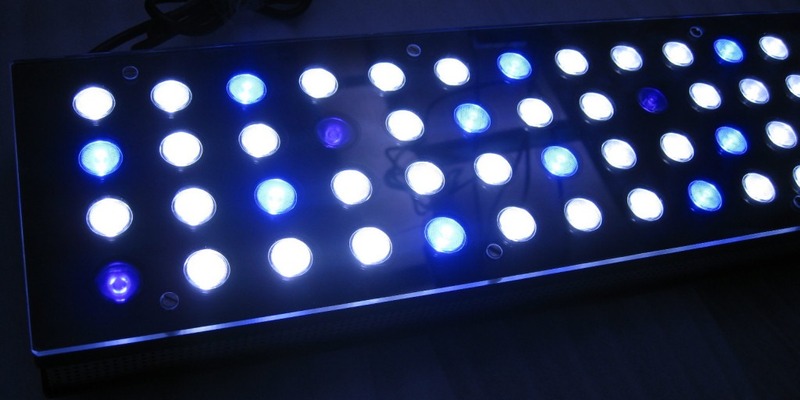 Check out the pics below of a custom PR-156W unit for a customer with four of our new UV/violet diodes!